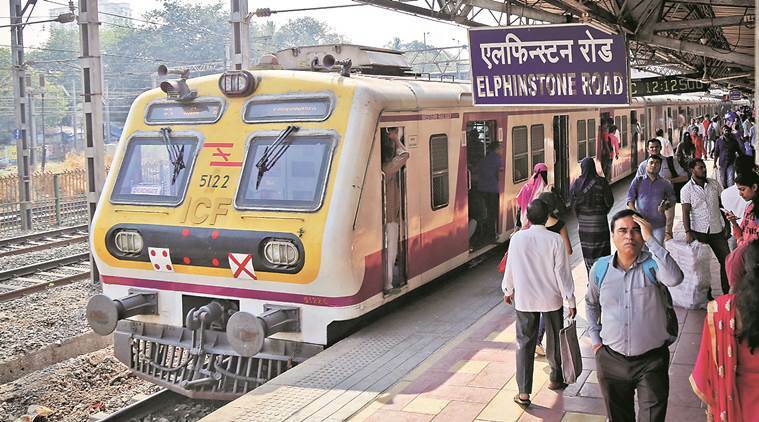 After Elphinstone Road station stampede, thirteen teams from the Central and Western Railways, civic bodies and the police have begun safety audits of more than 100 railway stations on Mumbai’s suburban network. According to officials, the teams will inspect every station during peak hours to understand the safety issues. 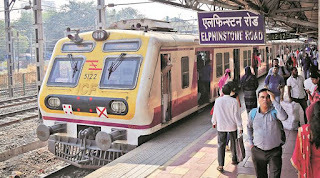 In the marathon meetings conducted on September 29 and 30, in the aftermath of the Elphinstone Road station stampede which killed 23 people, Railways Minister Piyush Goyal had directed both the zonal railways to form multidisciplinary bodies as early as possible and conduct safety audits of the suburban railway stations. Senior railway official said the audit report would be submitted to the zonal railways, after which the teams could suggest solutions such as whether the entry-exit points of stations need to be widened or cleared, whether new Foot Over Bridges are required or existing ones need to be widened, or more personnel from the Railway Protection Force (RPF) or Government Railway Police (GRP) are needed.